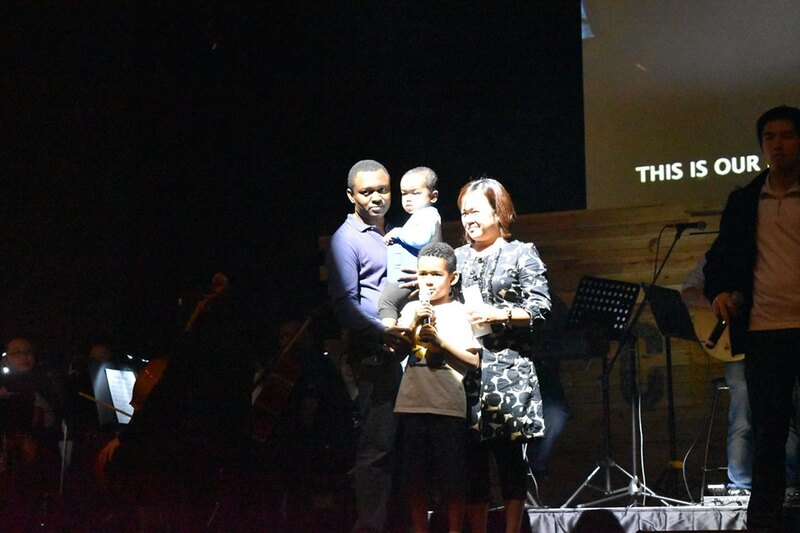 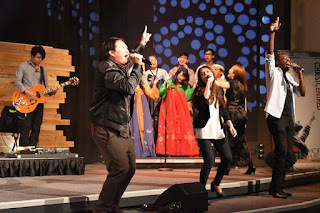 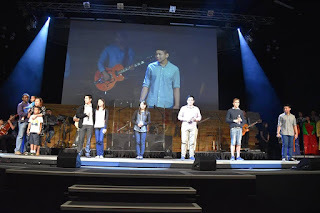 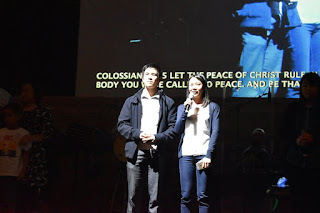 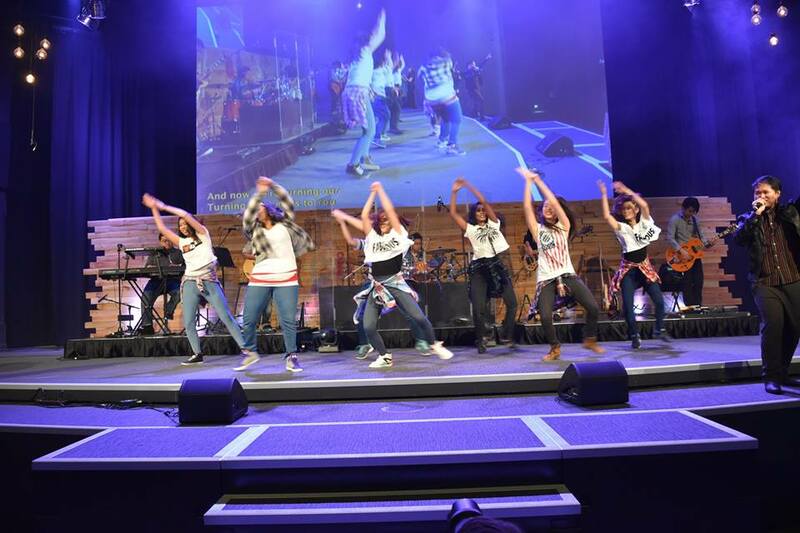 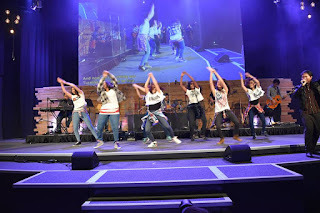 Hope Church Brisbane celebrated its 22nd Anniversary on Sunday, 20 September 2015 with the theme “One”. 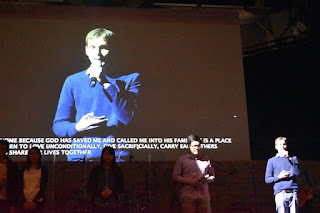 The service kicked off with the orchestra and a multimedia 22 years in the making: a montage of photographs capturing the life and history of the church over the years. 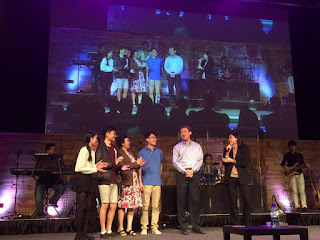 The multimedia also featured people from all stages of life sharing their hearts about why the church matters to them and why the church matters to the world. After an energetic praise and worship, Pastor Wilson shared about being “ONE in God”. 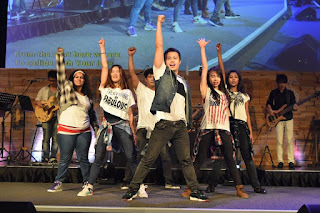 In the church, unity does not mean uniformity. 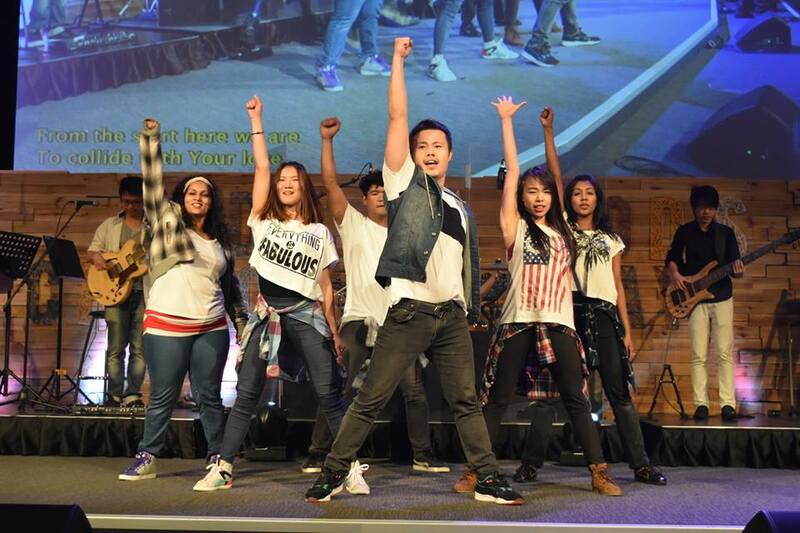 It means being diversely gifted, yet founded in one God; united as one through a common purpose; multitude yet formed into one body. 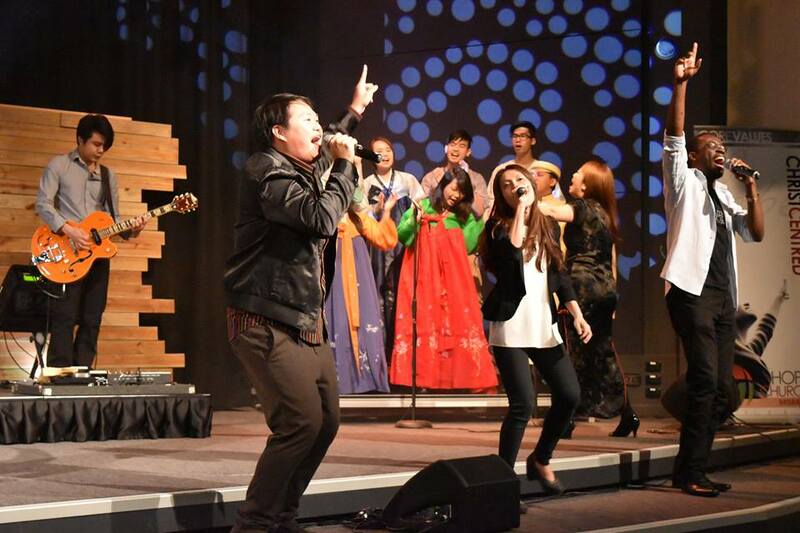 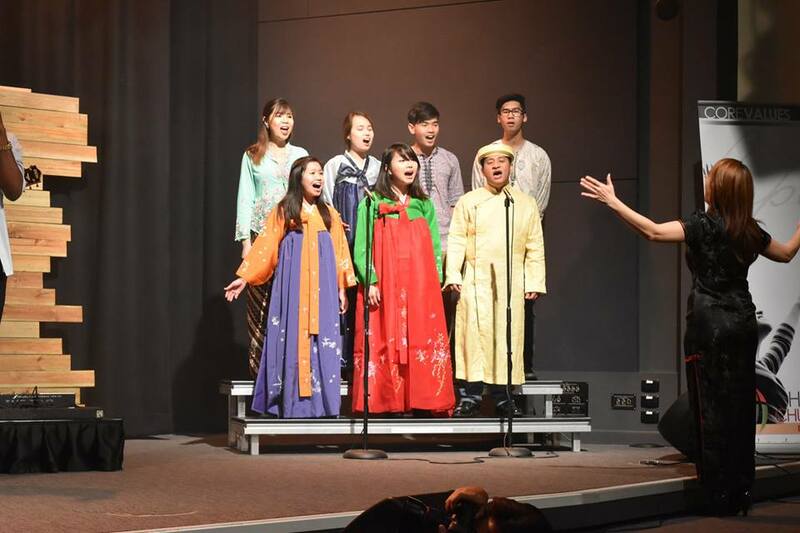 The entire congregation was inspired and convicted to work together to advance God’s kingdom. And what is an anniversary without a cake? 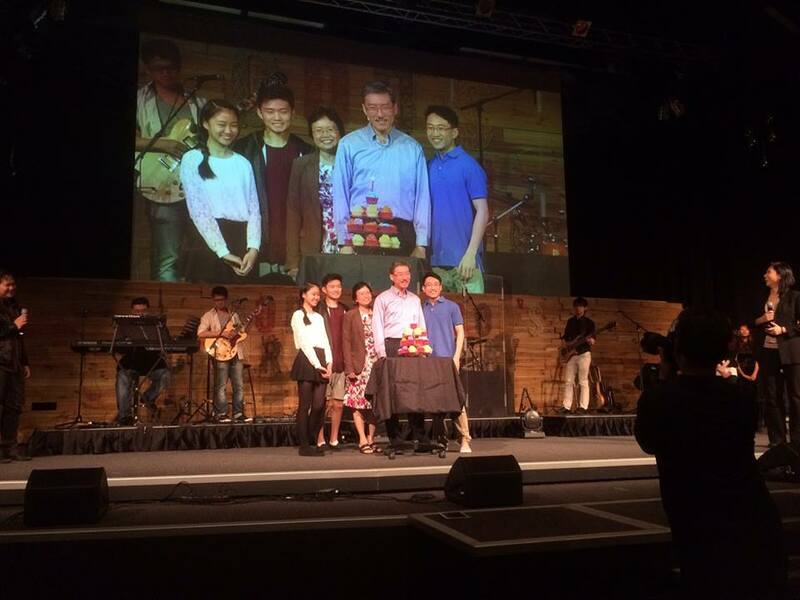 The leaders came on stage to cut the 22nd anniversary cake to end the celebrations. The congregation didn’t miss out with the ushers providing delicious cupcakes to all attendees. 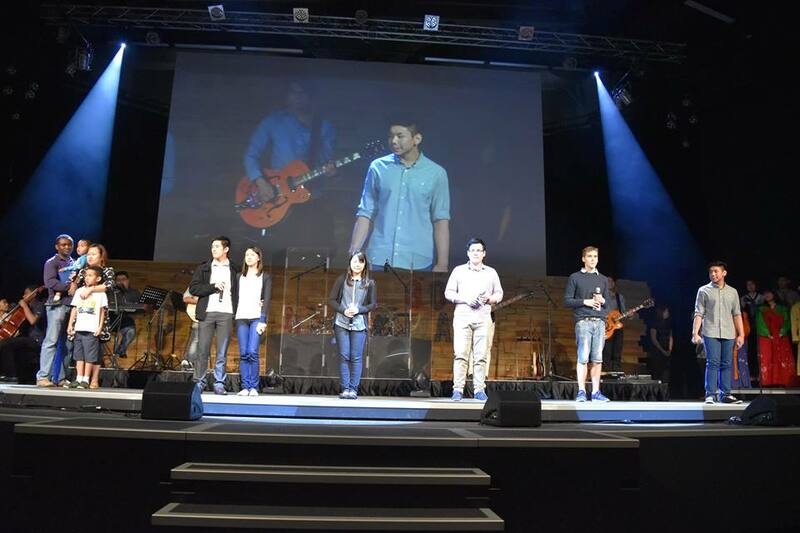 All in all, Hope Church Brisbane’s 22nd Anniversary was an amazing reminder of the power of the God and His goodness.